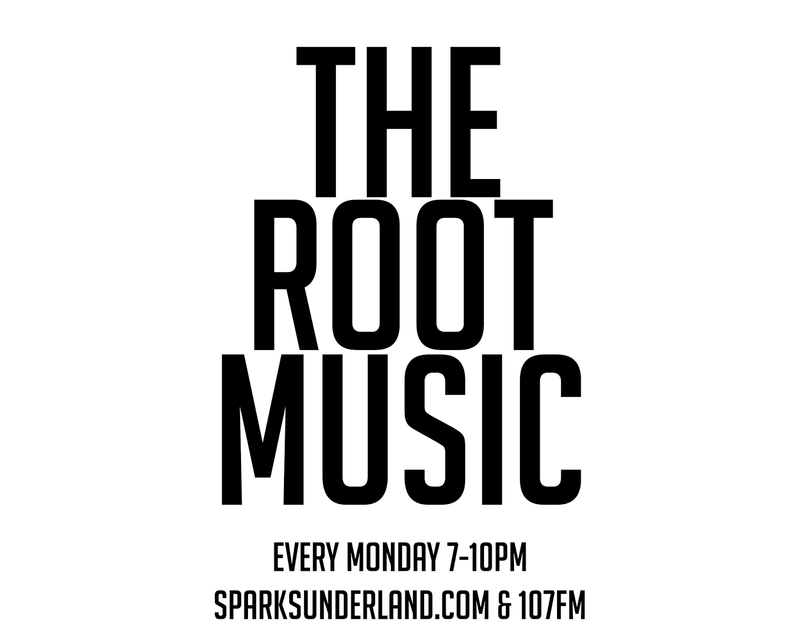 TheRootMusic is a radio show on Spark featuring the latest and greatest in rap, hip-hop and grime but don’t assume my genre. Mr Hawthorn hosts the show and plays a range of music from pop ballads to dance bangers. On this weeks show, 90Bro co-hosts the final hour as the pair review a week packed with gigs in the North East.